We are celebrating the one year anniversary of our new Midnight Sun Peterbilt dealership for the Northwest Territories and Nunavut. These iconic trucks with Cummins engines are custom built for your vocational or highway specifications and expertly serviced in our Yellowknife service centre. With a wide range of truck options, and parts and accessories, we guarantee that you will be dreaming in colour about the possibilities. 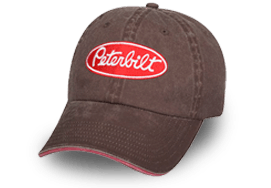 No other truck brings quality, durability, reliability and performance to the North like a Peterbilt. Inside and out, Peterbilt’s rugged, custom vocational vehicles are built to withstand the rigors of daily heavy-duty service. From municipal snow plows, and water and sewer trucks, to crane trucks, cement mixers and pellet delivery vehicles, our Peterbilts are getting outstanding reviews for northern performance. Bring us your specs and we’ll engineer it for you. Life is a journey. 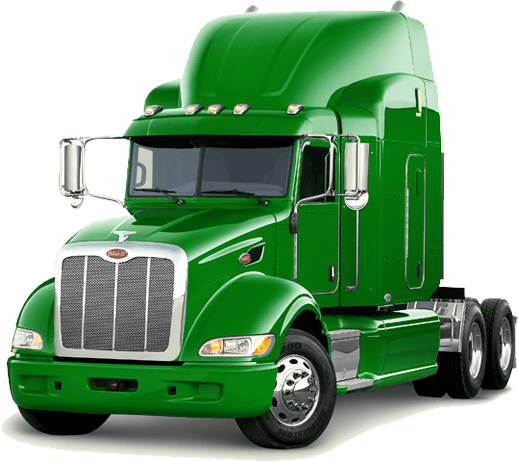 Let us make it smoother and more enjoyable for you in a quality Peterbilt rig. 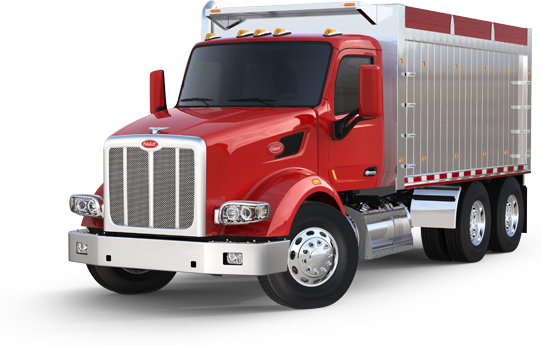 Peterbilt’s on-highway product line embodies innovation, styling and value. For long, cold northern journeys, Peterbilt’s fuel-efficiency, comfort, safety and performance are legendary.